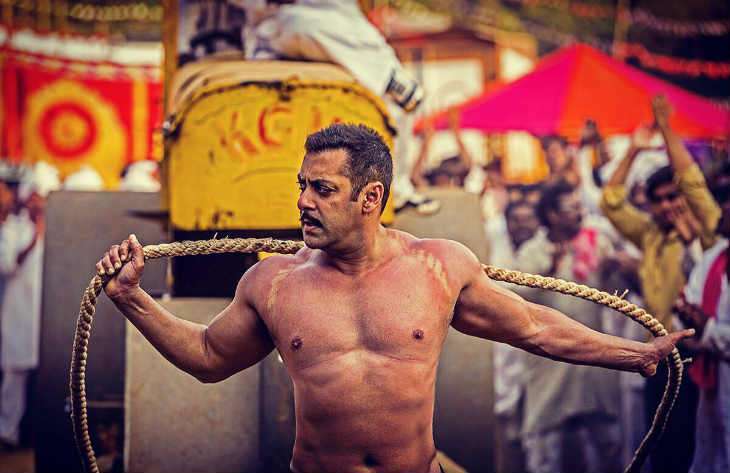 Home » Bollywood News » Salman Khan fan or not, 5 reasons why you should watch Sultan this Eid! Salman Khan fan or not, 5 reasons why you should watch Sultan this Eid! It's Eid time, which also means it's time for 2016's big release -- Salman Khan's Sultan. With an unprecedented response to the advance booking of the film, it wouldn't be an exaggeration to say that the country is gearing up to welcome this Ali Abbas Zafar directorial tomorrow. 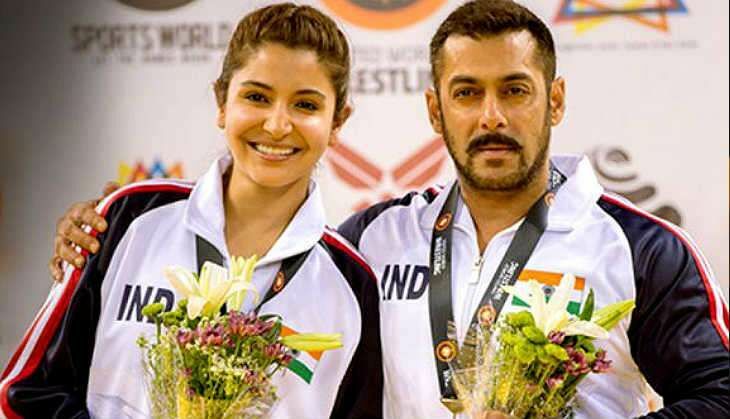 Also featuring Anushka Sharma, Randeep Hooda and Amit Sadh in pivotal roles, Sultan is set against the backdrop of wrestling. 1. 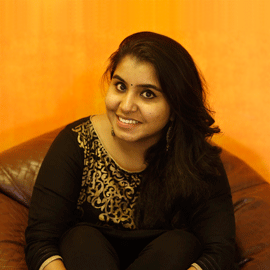 There're not many sports-based films being made in India. Sultan is a full-fledged commercial film and is produced by YRF -- one of the leading Indian film production houses. It shows the Indian state of Haryana and gives us a glimpse of the state of sports in the state. 2. Even though the film centres around Sultan Ali Khan, essayed by Salman Khan on screen, Anushka Sharma too plays a wrestler in the film. Just how many times do we see actresses taking up the role of wrestlers on screen? 3. All throughout the promotions and even with the promos, if there was one thing the makers were adamant to highlight about Sultan, it was that this film is beyond wrestling. The film is an attempt to encourage you to never give up till you get what you have been trying to achieve. 4. Sultan is also a love story. And it's for the first time Salman Khan and Anushka Sharma have been paired together in a film. If there chemistry has not been able to entice you till now, give one Jag Ghoomeya a shot. 5. Watch it to see why more than half of our country goes gaga over Salman Khan and his super fandom on screen.